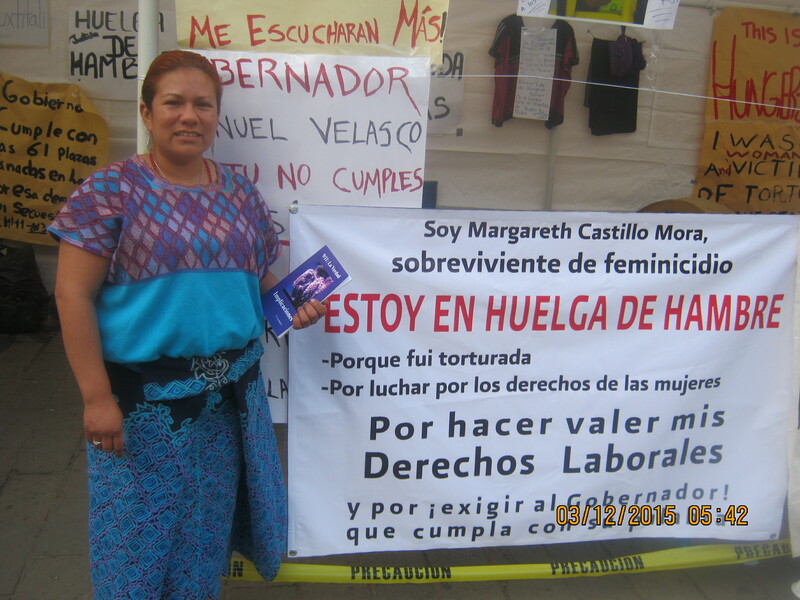 In downtown San Cristobal de las Casas, Chiapas, on November 11, 2013, Margareth Castillo Mora was kidnapped because of her struggle for human rights. She was forced into a car without plates, which was escorted by a patrol car. She was then hanged by her feet, cruelly beaten and tortured. Taken for dead, she was left on the side of the road. To this date nothing has been done by the authorities; criminals will not investigate criminals. But Margareth can sure walk her talk; she is now doing a hunger strike to bring global attention to her case. Please spread the word; it can save her life. Many people feel helpless at the corruption spreading across the world, but to stop it, all we have to do is boycott the mega banks. 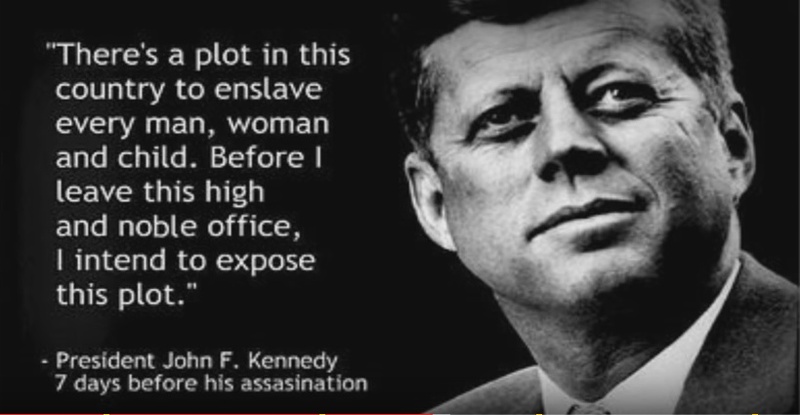 They are all connected, and they are controlling not only our economies but also our governments. Of course we should also boycott all the immoral corporate oligarchs, companies like Coca Cola (poison) which were refreshing Nazi troops during World War II, etcetera. 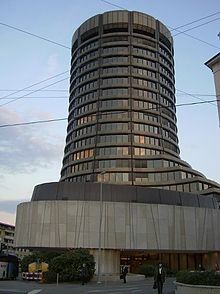 But the mega banks are the head of the monster. (All about banks here: https://www.facebook.com/nomegabanks?ref=bookmarks) Let’s bring them down. That would be a great beginning, wouldn’t it? It would. We need to build a sound socioeconomic system. But, the question is, are we up to it? 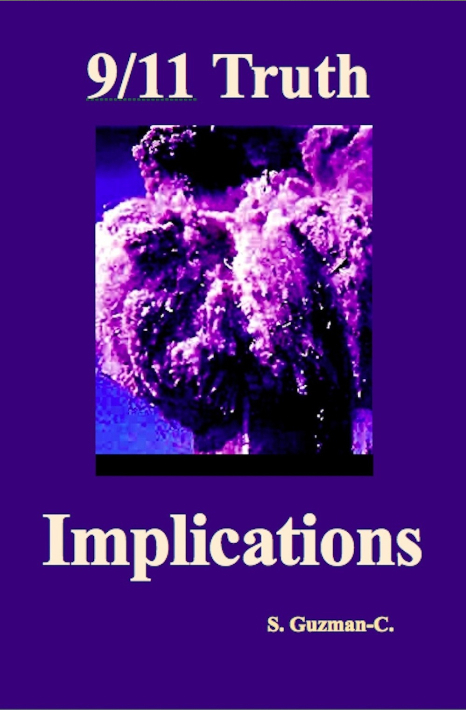 We have to consider that 9/11 was an inside job, which means that our socioeconomic system is so corrupt that is beginning to destroy itself, and we are running out of time. If you have any doubts about 9/11 just check this video. (http://www.youtube.com/watch?v=f6JN9cwY_OE&feature=share) It will clear all for you unless you’re walking dead; that is, unless you are completely brainwashed. Let’s do it! Move your money to a small bank or a credit union, or hide it somewhere if you prefer. Are you banking with the enemy? More about the banks: The Creature from Jekyll Island: A Second look at the Federal Reserve.